Toppenish, Wash. – Renowned author Sandra Cisneros will be a guest of Heritage University as she visits the Yakima Valley on April 16, 2019, and meets with students from Heritage and area high schools. Cisneros will give a reading and books signing from 12:00 p.m. to 1:00 p.m. in Smith Family Hall located in the Arts and Sciences Center. Cisneros will also give a presentation at the Yakima Valley Museum from 6:00 p.m. to 7:30 p.m. All events mentioned are open to the public. Cisneros is a poet, short story writer, novelist, essayist, performer, and artist whose work explores the lives of the working-class. Her classic, coming-of-age novel, The House on Mango Street, has sold over six million copies and has been translated into over twenty languages. Her numerous awards include NEA fellowships in both poetry and fiction, the Texas Medal of the Arts, a MacArthur Fellowship, several honorary doctorates and national and international book awards, including Chicago’s Fifth Star Award, the PEN Center USA Literary Award, the Fairfax Prize, and the National Medal of the Arts awarded to her by President Obama in 2016. Most recently, she received the Ford Foundation’s Art of Change Fellowship, was recognized among The Frederick Douglass 200, and won the PEN/Nabokov Award for international literature. 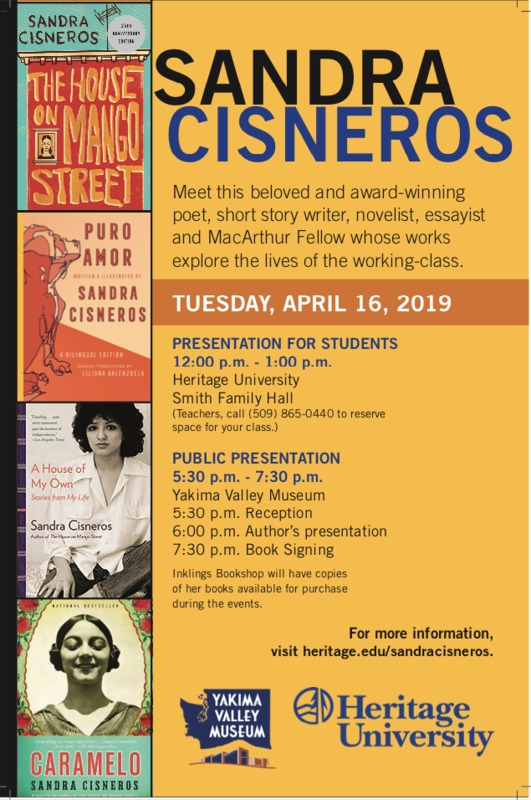 This won’t be Sandra Cisneros’s first appearance at Heritage; in 2009 she accepted an invitation by then-President Dr. Kathleen Ross snjm to visit the campus and speak to students. Both Cisneros and Sister Kathleen are MacArthur Foundation Fellows and began a friendship in the 90s which continues today. For more information contact Melissa Hill, interim vice president for Student Affairs at (509) 865-8500 ext. 5807 or hill_m@heritage.edu. 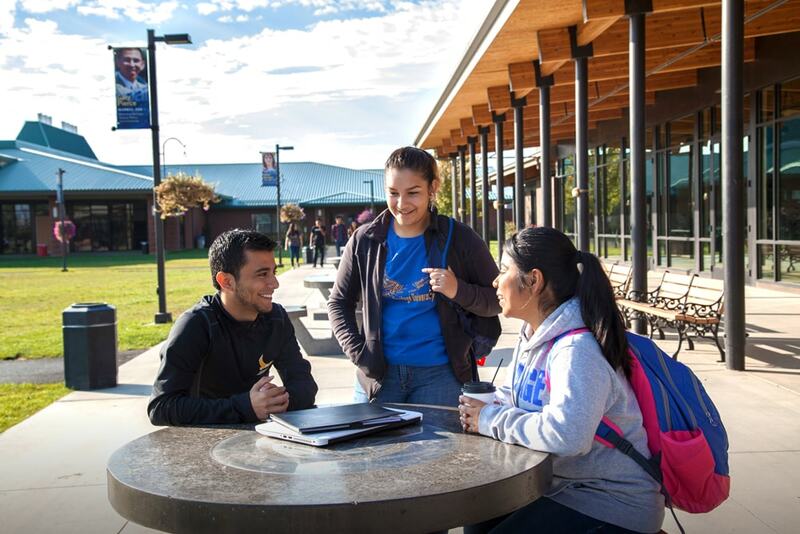 Toppenish, Wash. – An upcoming event at Heritage University will connect Yakima Valley job seekers with more than 30 employers. 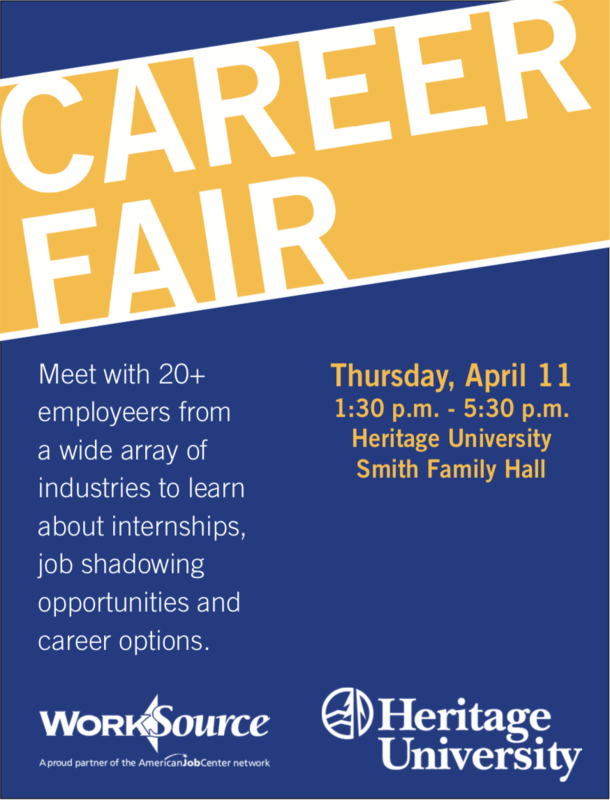 The Career and Education Job Fair 2019 is free and open to the public and will also allow companies to explore internship and job shadowing opportunities for Heritage University students and academic programs. Confirmed participants to this year represent a wide range of industries, including education, healthcare, agriculture, and others. They include Astria Health, Comprehensive Health Care, EPIC, Legends Casino Hotel, Virginia Mason Memorial, Yakama Forest Products, Yakima Chief Hops, several area school districts, and many more. The Career and Education Job Fair 2019 is a collaboration between WorkSource Yakima and Heritage University and will be held on Thursday, April 11, 2019, from 1:30 p.m. to 5:30 p.m. in Smith Family Hall located in the Arts and Science Center on Heritage University’s main campus in Toppenish. 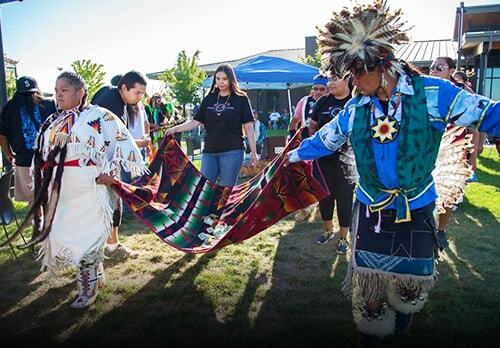 Toppenish, Wash. – Heritage University’s two Native American student clubs are bringing the successful All Nations Student Powwow back to campus for a third year. 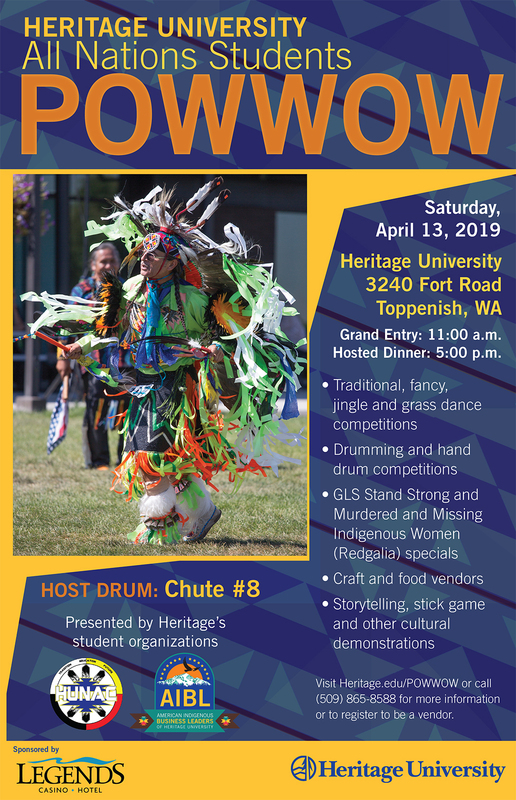 This year’s powwow will take place Saturday, April 13, 2019. Central to the powwow are the dance and drumming competitions. Registration for the competitions opens at 10:00 a.m. The event officially kicks off with the Grand Entry at 11:00 a.m. Men and women of all ages – from tiny tots to seniors over 55 – will compete in traditional, fancy, and grass for men and jingle for women dance competitions. Several honor dances and intertribal dances, where people from every culture are invited to participate, are also planned. Local drum group Chute #8 will serve as Head Drum. Heritage University board member and long-time supporter Arlen Washines, deputy director for Yakama Nation Human Services, and Clayton Chief from the Ministikwan Cree Nation in Saskatchewan, Canada will serve as masters of ceremonies. Casey Wallahee will be the Arena Director and Karen Umtuch will serve as the Whip Woman. In addition to the drum and dance competitions taking place in the arena, various other cultural activities will go on throughout the day, including a stick game demonstration, storytelling and basket weaving demonstrations. Shoppers can enjoy handcrafted Native and western arts as well as enjoy food from a variety of vendors. Rounding out the day will be a hosted evening meal at 5:00 p.m. prepared by the Toppenish Longhouse. 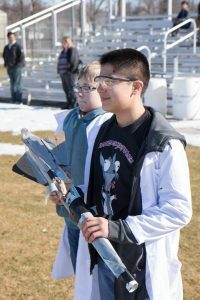 Yakima, WA – Middle school students from throughout Central Washington will once again show off their scientific skills during the 7th annual South Central Washington Science Olympiad (SCWSO) Regional Tournament on Saturday, January 26, 2019. This isn’t the typical science fair where kids create and show their own separate projects; instead, the Science Olympiad brings together teams of students for group competition. Each team has 15 competing members and will form small groups for each of the 23 competition events. These events include building and testing battery-powered buggies and elastic launched gliders and conducting experiments in chemistry, anatomy and herpetology. The teams with the top overall score will move onto the state competition in April; with the winner of that competition moving on to the national event in May. The Science Olympiad is a national program that started more than 30 years ago, and has been held in Washington state for more than two decades. Before 2013, teams from Central Washington had to travel to Spokane or Western Washington to compete. The event is being presented jointly by the three Yakima Valley colleges and universities: Heritage University, Yakima Valley College (YVC) and Pacific Northwest University of Health Sciences (PNWU). 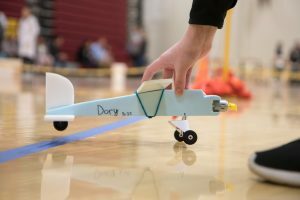 “In more than 20 STEM-related events, middle school students from central WA will test their creativity, preparation and knowledge at the 7th annual SCWSO tournament. 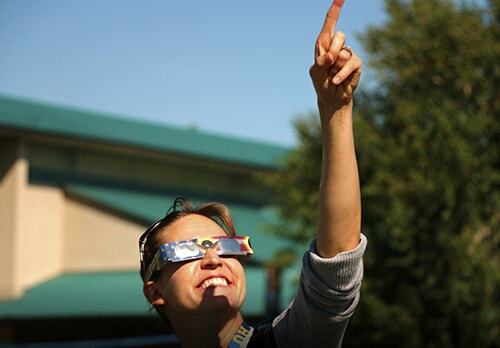 We expect a day of big achievements for small scientists in the making,” said Matthew Loeser, president of the SCWSO board of directors and a YVC biology instructor. The Science Olympiad State Organization awarded $1,000 towards the regional tournament at YVC, which will be held in Glenn Anthon Hall from 9:00 a.m. to 5:00 p.m. Teams from schools in the Yakima, West Valley and Kennewick school districts as well as a private school in Yakima are expected to participate. 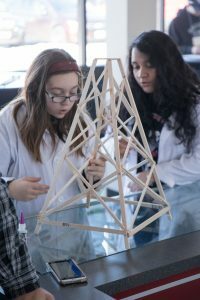 You can learn more about Science Olympiad online at www.washingtonscienceolympiad.com. 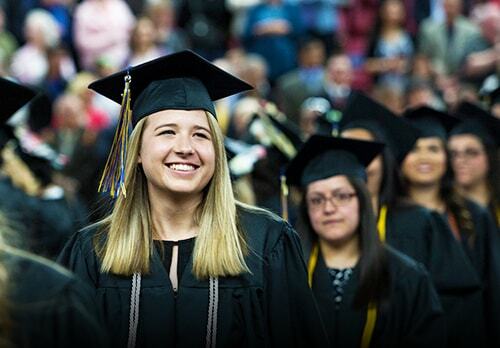 Toppenish, Wash. – Heritage University is accredited by the Northwest Commission on Colleges and Universities (NWCCU). Its accreditation status was most recently reaffirmed in spring 2014 after the acceptance of the university’s three-year evaluation. Comments must be received by the Commission no later than March 8, 2019. The NWCCU will consider all comments in regard to Heritage University’s qualifications for accreditation. All signed comments will be forwarded, as received, to Heritage University, the evaluation committee, and the Commission. To obtain a copy of Commission Policy A-5, Public Notification and Third Party Comments Regarding Full-Scale Evaluations go to www.nwccu.org and visit either the Standards and Policies or the Operational Policies links on the website, or contact the Commission office at (425) 558-4224. Toppenish, Wash. – The following are students who earned a place on the Heritage University Dean’s List for the fall 2018 semester. To qualify for the Dean’s List, students must be full-time, matriculated undergraduates who have earned semester grade point averages of 3.5 or better. Toppenish, Wash. – The March of Dimes’ Washington state chapter has named Heritage University Assistant Nursing Professor Anita Shoup as Distinguished Nurse of the Year. With this award, the March of Dimes recognizes Dr. Shoup for having a lasting positive impact on the nursing profession in Washington state. Dr. Shoup has nearly 40 years of experience as a clinical nurse specialist and is a founding member of the Washington State Council of Perioperative Nurses, an organization now in its 28thyear. Dr. Christina Nyirati, the director of the bachelor of science in nursing (BSN) program at Heritage, said Shoup has played an important role in developing, implementing and evaluating the BSN’s curriculum. “The dedication she’s shown in working as a nurse, influencing healthcare policy and training our students for excellence in nursing makes her a perfect choice for recognition as Distinguished Nurse of the Year,” said Nyirati. Dr. Shoup, Dr. Nyirati and sixteen BSN students from Heritage attended the March of Dimes ceremony in Seattle last month where Shoup received the award. “While I was surprised, humbled and honored to win, I felt it was more important that the students who were there got the chance to engage in professional networking and celebrate outstanding nurses who care for patients day in and day out,” said Dr. Shoup. Anita Shoup joined Heritage University in 2015 as an assistant professor of nursing and the coordinator of simulation and experiential learning. In addition to overseeing classroom, laboratory and clinical instruction, she oversees the program’s learning resource center and simulation suites to ensure an authentic experiential learning experience for students. Shoup has worked for Swedish Medical Center and the University of Washington Medical Center, both in Seattle, as a perioperative clinical nurse specialist, as a clinical nurse consultant for Mölnlycke Healthcare, and as a faculty member for the University of Washington School of Nursing. She earned her doctorate, master’s and bachelor’s degrees in nursing all from the University of Cincinnati. For more information, contact Anita Shoup at (509) 865-8596 or Shoup_A@Heritage.edu. For more information, contact Janet Foster Goodwill at (509) 574-4794 or jgoodwill@yvcc.edu or Kimberly Bellamy-Thompson at (509) 865-0748 or Bellamy-Thompson_K@Heritage.edu. 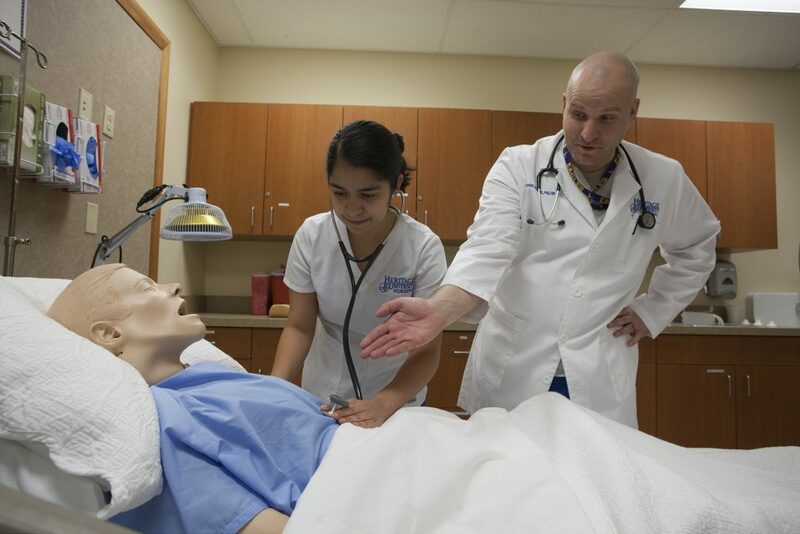 Toppenish, Wash. – Heritage University announced today that its bachelor of science in nursing (BSN) program has earned accreditation from the Commission on Collegiate Nursing Education (CCNE). The BSN Program met all four accreditation standards, and its accreditation status is valid through 2023, when the program will be eligible for renewal. The CCNE is recognized by the U.S. Secretary of Education as a national accreditation agency and contributes to the quality and integrity of baccalaureate, graduate and residency programs in nursing. CCNE serves public interest by assessing and identifying programs that engage in effective educational practices. Heritage University President Dr. Andrew Sund said the BSN at Heritage promotes fulfillment of the Heritage University Mission, as it prepares graduates to function as providers of care, scholars, as well as leaders and collaborators. “We are proud of the work Dr. Nyirati and her team are doing to meet the regional, statewide and nationwide demand for nurses,” said Dr. Sund. The CCNE accreditation of the Heritage University BSN program is effective as of January 31, 2018, the first day of the program’s recent CCNE on-site evaluation. For more information, contact Dr. Christina Nyirati at (509) 865-8578 or Nyirati_C@Heritage.edu. Toppenish, Wash. – Heritage University announced today that the application period has opened for its Physician Assistant Educational Program for the 2019-20 academic year. Classes for this cohort will begin in the summer of 2019. 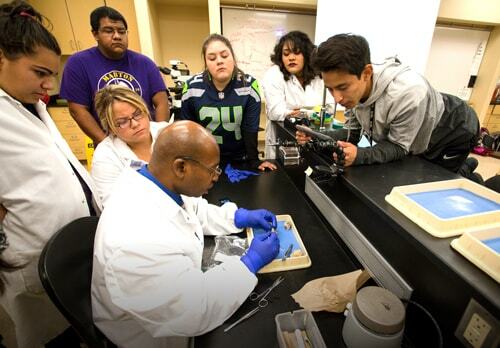 The Physician Assistant Program at Heritage University is one of three healthcare industry-related programs (the other two being the Bachelor of Science in Nursing and the Master of Arts in Medical Science) that exist to meet the demand for highly-qualified medical professionals that are in high demand in rural communities like the Yakima Valley. Dr. Dale said the program is fully committed to providing students with the best education possible and has already surpassed two other program goals related to rural health care; the first was to have two-thirds of graduates working in an underserved area (actual percentage is nearly 70 from the first three classes). The second goal was to have at least half of the graduates working in primary care (the actual is just over 50%). To learn more about the P.A. Program at Heritage, visit heritage.edu/PAprogram. For more information contact Linda Dale at (509) 865-0707.